Startup Weekend 2014 in Cedar City. 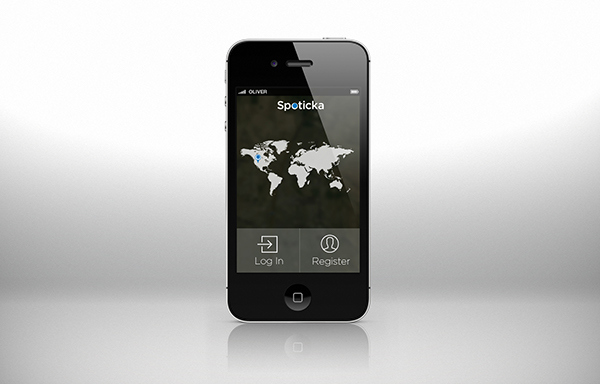 Spoticka was created as a social event game. I was the designer for the project. 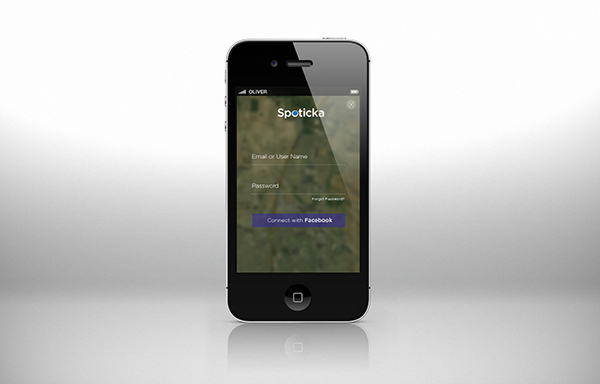 A small team of developers, marketers and business development professionals created the web app. (Full app from concept to completion was created in less than 48 hours).